Liberty Moving & Storage is a moving company based in Saint Clair Shores, Michigan, specializing in local or long distance moves. Our relocation services include commercial and residential hauling. With more than 15 years of experience, we provide our clients with top-notch services focusing on quick and secure transport, regardless of distance. Every professional on our team has at least five years of experience, and each member uses a white-glove approach in handling furniture and other belongings. 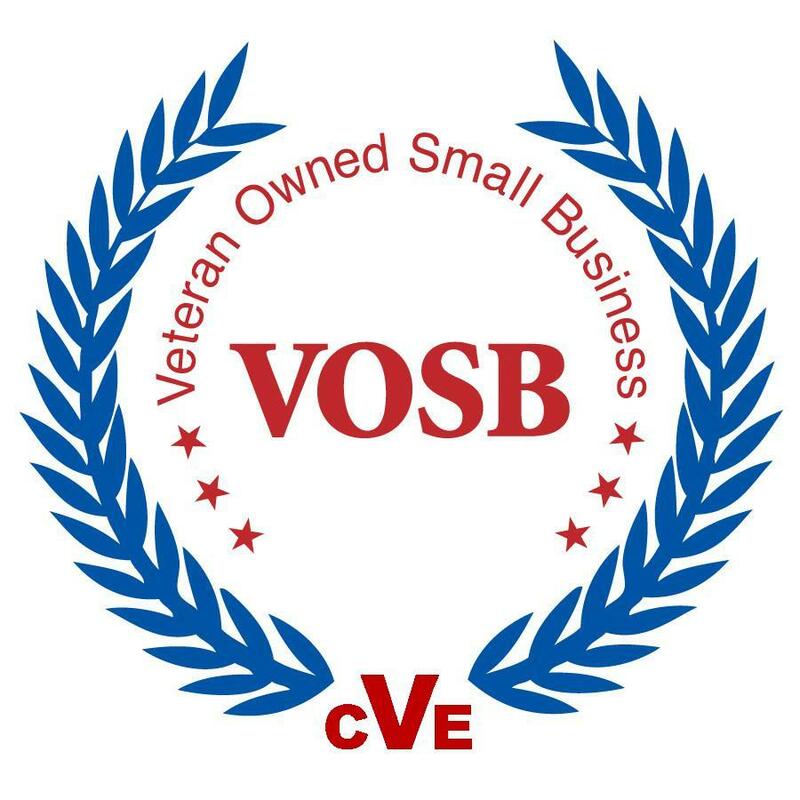 We are a veteran-owned company offering discounts for seniors, veterans, and persons with disabilities. local & long distance relocation services for commercial and residential clients. Ensure that your furniture and other belongings are properly packed with our help. Keep your things safe and sound inside spacious CLIMATE-CONTROLLED storage facilities. Our customers are most important. Whether we are working in a residential home, commercial building or government facility. At Liberty Moving & Storage, we pride ourselves in providing convenient relocation services from a fully licensed & insured moving company. Our professional movers strive for reliable and honest customer service to ensure complete satisfaction. Liberty Moving & Storage is a certified Veteran Owned Small Business located in the state of Michigan and registered with the U.S. Small Business Administration. Contact us for your moving, PACKING and storage needs today.